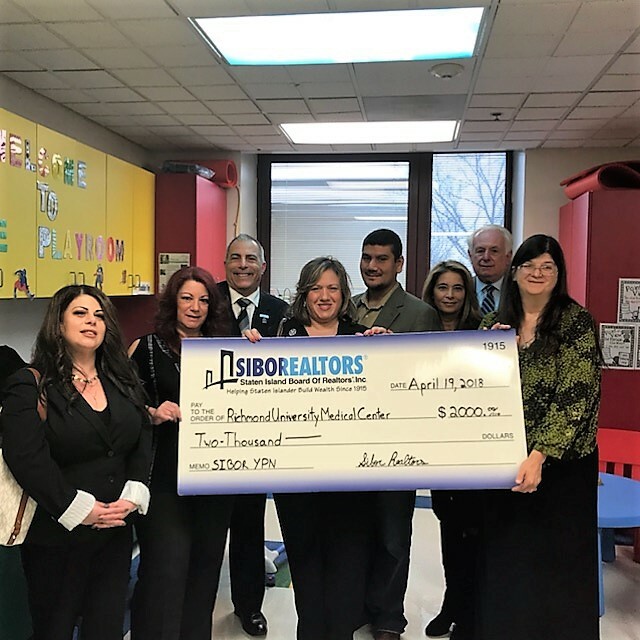 STATEN ISLAND, N.Y. – Members of the Staten Island Board of Realtors® (SIBOR) recently visited Richmond University Medical Center (RUMC), West Brighton, to deliver a $2,000 check earmarked for the hospital’s pediatric oncology unit. The donation was accepted April 19 on behalf of the hospital by Dr. Joan Graziano, section chief of Pediatric Hematology/Oncology at RUMC. The funds were raised through the efforts of SIBOR’s Young Professionals Network (YPN), which held a raffle during SIBOR’s annual Realtor Day and Trade Show in March. “The children of Staten Island are a priceless treasure, and we appreciate the opportunity to support the hospital’s efforts in treating children dealing with cancer,” said Phyllis Cangro, chair of YPN. The YPN project was spearheaded by Realtor Sallyanne Malfi and Michele Santacroce of the law firm of Merlino & Gonzalez. On the day of the donation, several members of SIBOR and its YPN group visited the hospital’s pediatric oncology unit and hand-delivered summer-themed gift baskets to the children. 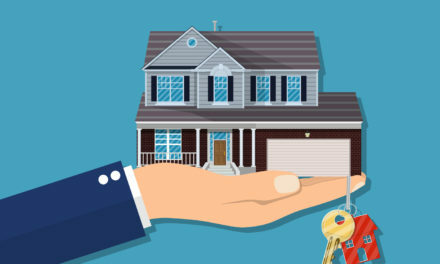 Established in 1915, the Staten Island Board of REALTORS® (SIBOR) is the largest professional and trade association in Staten Island, N.Y.
All SIBOR Realtors belong to the New York State Association of REALTORS® (NYSAR) and the National Association of REALTORS® (NAR). SIBOR may be reached at 718-928-3220 and viewed online at SIBORREALTORS.com. SIBOR may also be visited on Facebook at “Staten Island Board of Realtors” and on Twitter via @SIBOR. 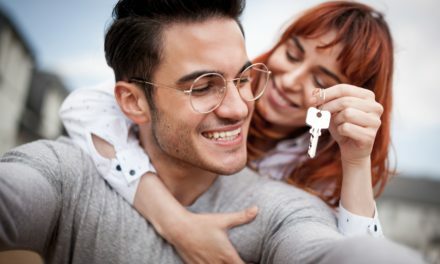 Hey, Millennials: Pursue a Career in Real Estate!